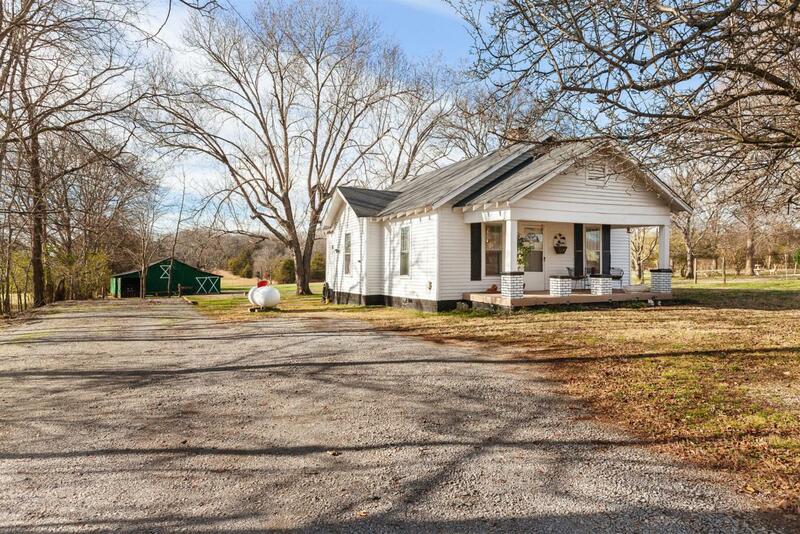 Very well kept 2 bed 1 bath Farmhouse on 12 acres. Awesome barn with built in shop and concrete floor. Country setting with close proximity to town. Approximately 9 acres are woods in the back of the property. Move in ready or renovate to your liking! Would be great for a small farm or just your own home with some acreage. At this price you could even tear down and build your dream home. Could also make a great investment property for a future development.